EMG artifacts are the muscular artifacts, that get introduced in EEG signal during EEG recording because of facial muscle movements. These facial muscle movement includes teeth squeezing, jaw clenching, forehead movement etc. These artifacts surely get embedded into EEG signals because EEG recordings lasts about upto 30 to 35 min. Thus these artifacts create a difficulty in diagnosis of diseases related to brain. So it is necessary to remove EMG artifacts. 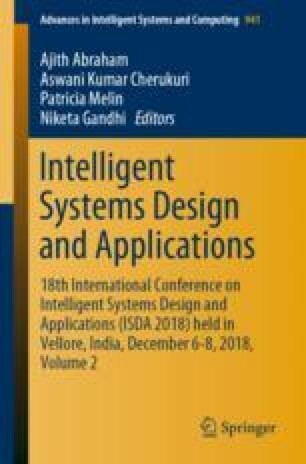 This paper discusses a technique of Electromyographic i.e. EMG artifact removal from multichannel (16 channel) EEG data by combining Independent Component Analysis and wavelet-based technique for noise reduction. 16 channel EEG data is acquired from 5 subjects by instructing the subject to encounter EMG artifacts that includes teeth squeeze, jaw clench and forehead stretch. ICA is used for computation of independent components. SWT Wavelet decomposition is performed by using Symlet wavelet and Hard thresholding. This approach works satisfactory for EMG artifacts such as teeth squeezing, jaw clenching and forehead movement.